Elementary, My Dear Process Engineers! Back in 2013, I encountered an article on Maria Konnikova’s book Mastermind: How to Think Like Sherlock Holmes. Businessweek had it in their MasterClass section in which they scan the book so we “don’t have to.” Yet I was intrigued enough to want to read the entire book (and you should too). 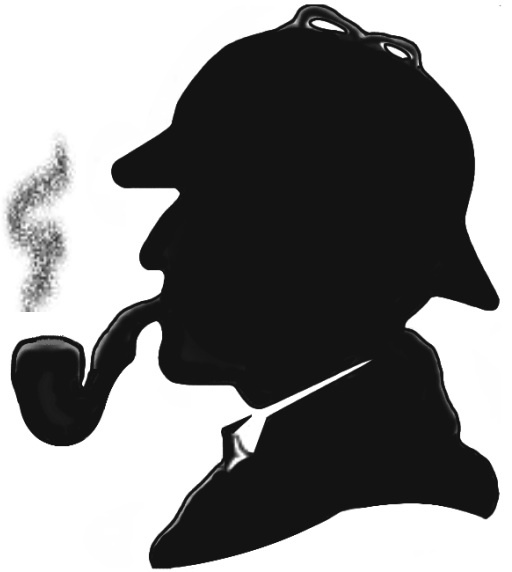 Solid-liquid separation (SLS) may not have the glamor of investigating blackmail and burglary, extortion and espionage or murder and mayhem, yet I was struck by the similarities between process engineers and Sherlock Holmes and Dr. John Watson. I have spoken widely and published articles purusing my idea that mindfulness, astute observation, and logical deduction are among the attributes we share with the famous fictional duo. Know there is no benefit to jumping to conclusions. Benefit from working with others to recreate events. Apply problem-solving skills such as occasional silence, employing distancing and learning to discern the crucial from the incidental. Since most university curricula don’t cover solid-liquid filtration, many engineers are left clueless as to where or how to begin. 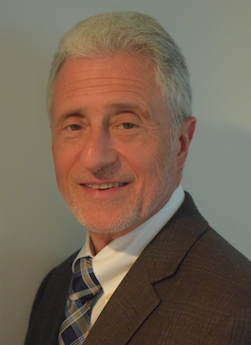 With this blog, I’ll be drawing on my over 30 years in the industry, to help provide engineers with a framework to analyze and think about process filtration problems. I’ll also be sharing my thoughts on other interesting reads and my experiences working with BHS Filtration and our European counterpart BHS-Sonthofen GmbH I’ll be focusing on the accurate and unbiased facts — just as Sherlock himself would want me to do! Next PostSo Many Choices. Where to Begin?